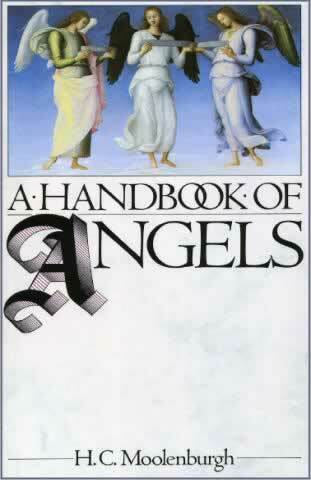 In 1981 a sermon was given in Leiden in which the minister called angels, 'a forgotten group'. This book is an attempt to recall a forgotten group into the memory of everyone. We read so much these days about matters concerning the underworld, that we are inclined to forget that an enormous 'upper world' stretches out above us. A world which is also extremely active, and one which is increasingly beginning to intrude. In the first chapter the author recounts his survey of four hundred people and the spectacular results, which include reportings of real-life sightings of angels. It becomes apparent that, though we may have forgotten about angels, they have not forgotten about us. They are returning to human consciousness on a gigantic scale. The return of the angels could be one of the greatest surprises of the twentyfirst century.